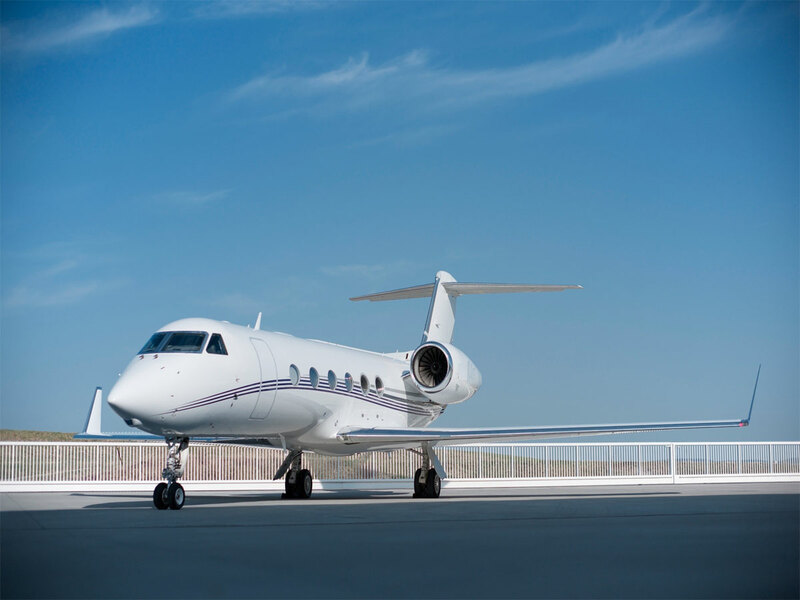 The Gulfstream name has a long and popular history with those flying private. 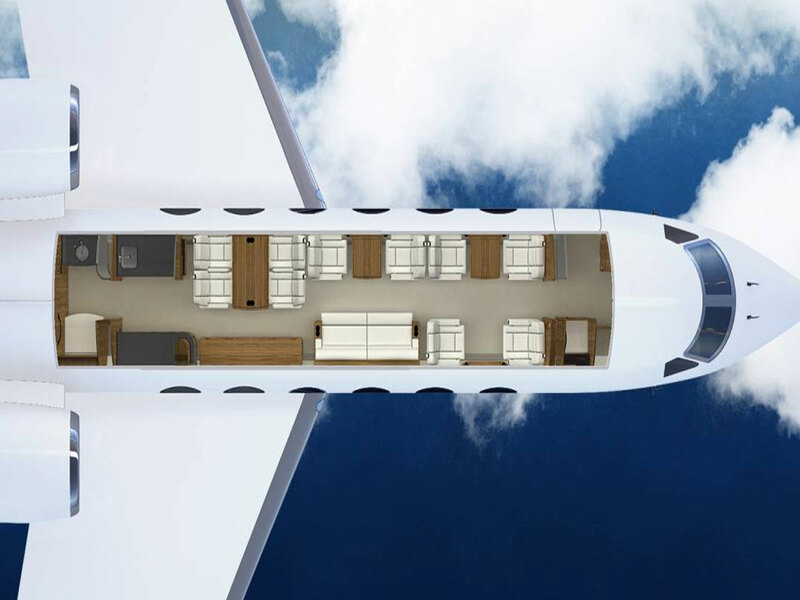 Whether it be for corporate or leisure purposes, the large cabin holds up to 15 passengers and reaches speeds of .80 Mach. 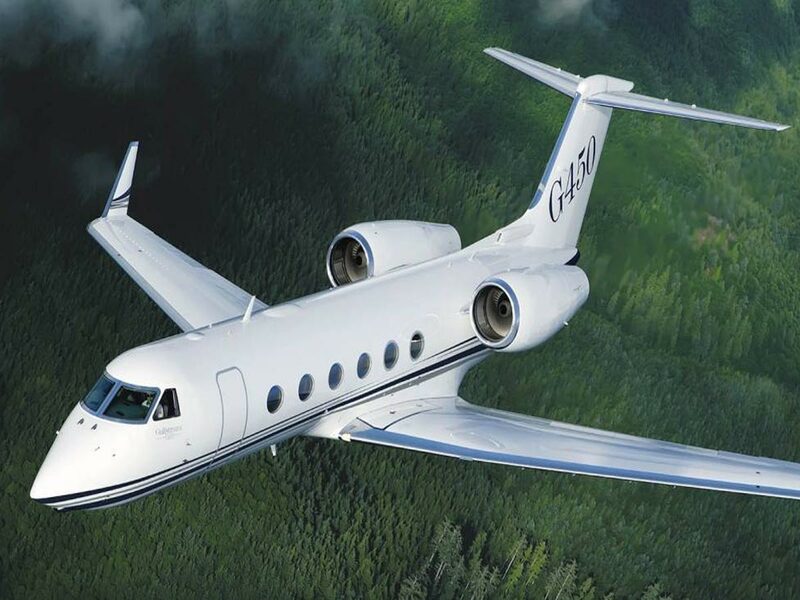 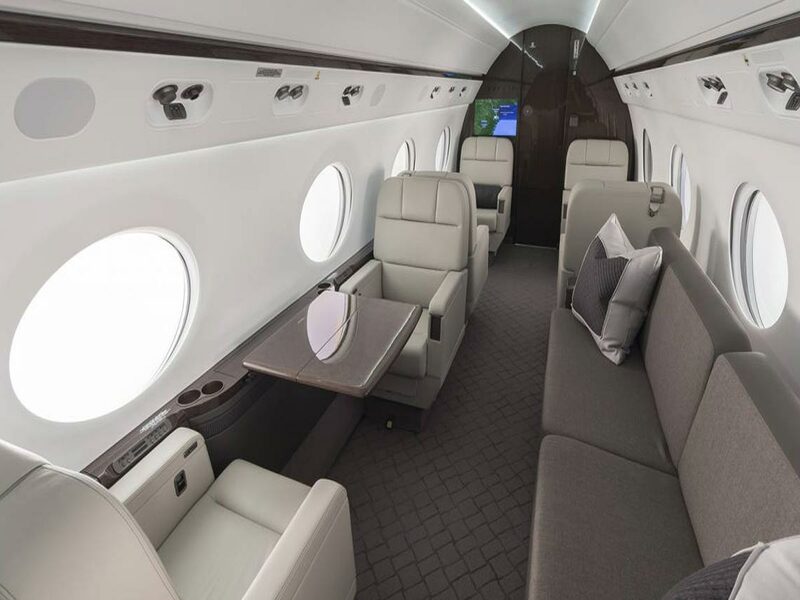 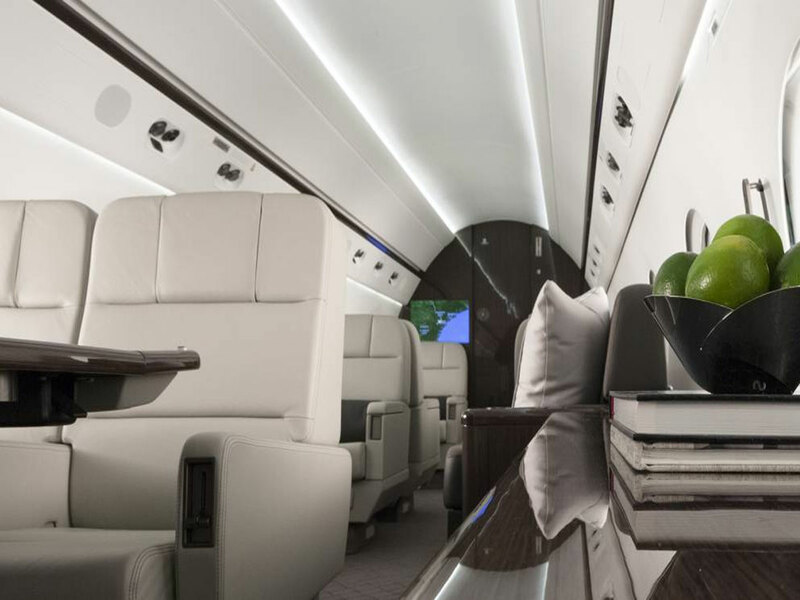 The G-450 represents the luxury that Gulfstream’s private jets have been so famous for.